Барааны дугаар Байхгүй. Categories: English for Specific Purposes, EXPRESS PUBLISHING. 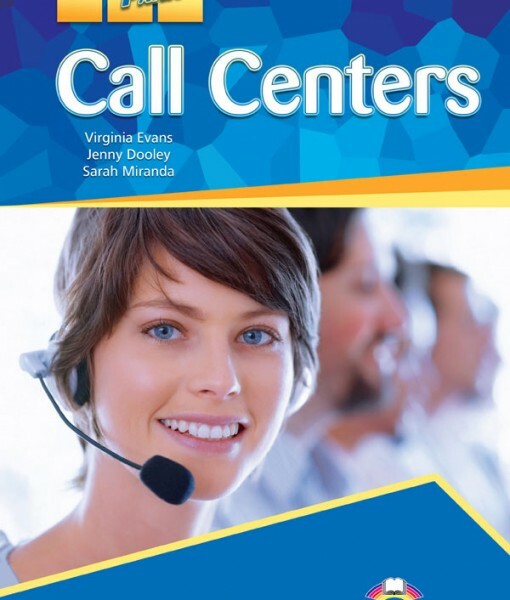 Career Paths: Call Centers is a new educational resource for call center professionals who want to improve their English communication in a work environment. Incorporating career-specific vocabulary and contexts, each unit offers stepby-step instruction that immerses students in the four key language components: reading, listening, speaking and writing. 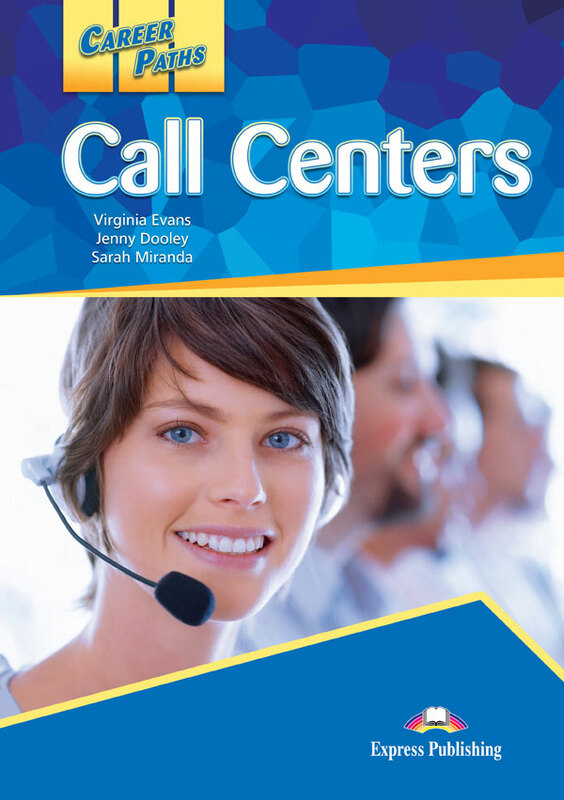 Career Paths: Call Centers addresses topics including communications equipment, job opportunities, answering calls, tech support and automated systems. The Teacher´s book contains a full answer key and audio scripts. The audio CDs contain all recorded material in American English and British English.